The Session, a.k.a. Beer Blogging Friday, is an opportunity once a month for beer bloggers from around the world to get together and write from their own unique perspective on a single topic. Each month, a different beer blogger hosts the Session, chooses a topic and creates a round-up listing all of the participants, along with a short pithy critique of each entry. Rebecca, of the great blog The Bake and Brew, hosted the 83rd session which was a spirited discussion on popular beer and community hype. You should check it out! I want to see something that lets me know what you thought of the beer (good or bad!) without explicitly telling me. 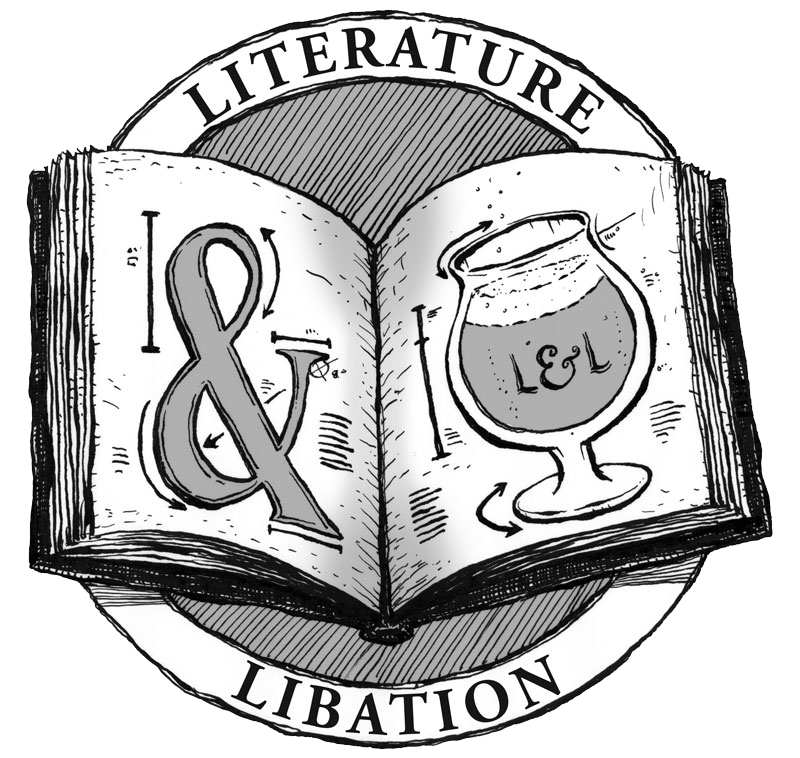 Write a short story that incorporates the name, an essay based on an experience you had drinking it, or a silly set of pastoral sonnets expressing your undying love for a certain beer. If you don’t feel like writing, that’s fine; plug into your inner Springsteen and play us a song, or throw your budding Van Gogh against the canvas and paint us a bubbly masterpiece. Go Spielberg, go Seinfeld, go (if you must) Lady Gaga. Show me the beer and how it made you feel, in whatever way strikes you most appropriate. Was there something you always want to try or write, but were afraid of the reception it might receive? This is your chance. A no judgement zone. I encourage everyone who sees this to join in, even if you don’t normally participate in The Session, or aren’t even a beer blogger. This is an Equal Creation Opportunity. All I ask is that you not be vulgar or offensive, since this blog is officially rated PG-13. My goal is to push you out of your default mode, to send you off to explore realms outside of the usual and obvious. 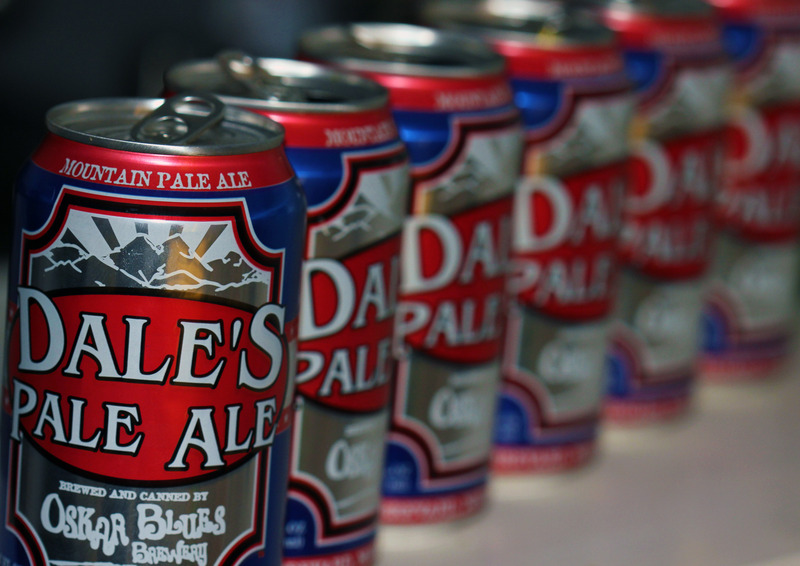 I want you to create something inspired by beer without having to worry about the minutiae of the beer itself. Don’t obsess over the details of the recipe, just revel in the fact that you live in a place where you have the luxury of indulging in such beautiful decadence. Post your responses in the comments of this post on Friday, February 7th, or tweet them to @OliverJGray. I’ll do a round up on the 14th so if you’re a little less than punctual, no worries. I’m really looking forward to seeing what everyone creates. If you have any questions, feel free to ask me in the comments, on Twitter, or at literatureandlibation at-sign google mail dot com. That’s excellent! I can’t wait to read people’s responses! Something just like this! Although, even this is a bit more review-y than I was thinking 🙂 Definitely a strong example though. I think this just might get me into “Session”ing! So, a brewer pal sent me over here, thinking I might enjoy this non-review. I’m no good at waiting, so I’ve written one. Does this fit the criteria? I had a blast doing it, so I hope so. Also? Love your space here! I’m no good at waiting either, so you’ll hear no complaints from me 🙂 I’ll take a gander tomorrow (and leave a comment). Thanks for participating, and for stopping by! It will be interesting to see the submissions. Although with some in this group, this might be a project best served with a written disclaimer and a release form. I’m getting back into this blogging thing. I love the concept and look forward to participating. I’m so glad I stumbled onto your blog via Stan. Here’s my Sessions post, thanks heaps for the unusual topic. Had a lot of fun. My contribution is here. Cheers. Link will be live at 6am. Oliver, thanks for hosting this month. I had a true blast participating. Best Session Theme Ever! Hope it’s non review-y enough. Late, but I was busy busy at work on Friday…and also too damn hot. Thank you so much for posing this topic! Excellent concept. I want to write about beer in this way much more.